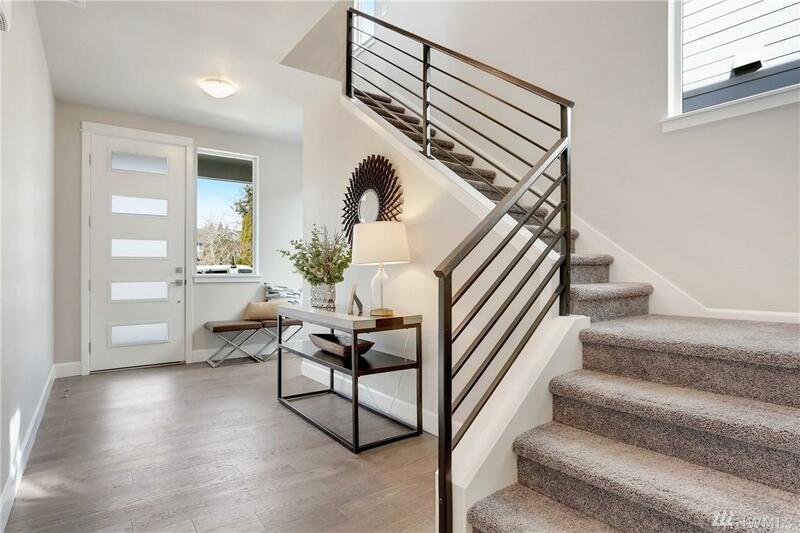 Staged & MOVE-IN READY! 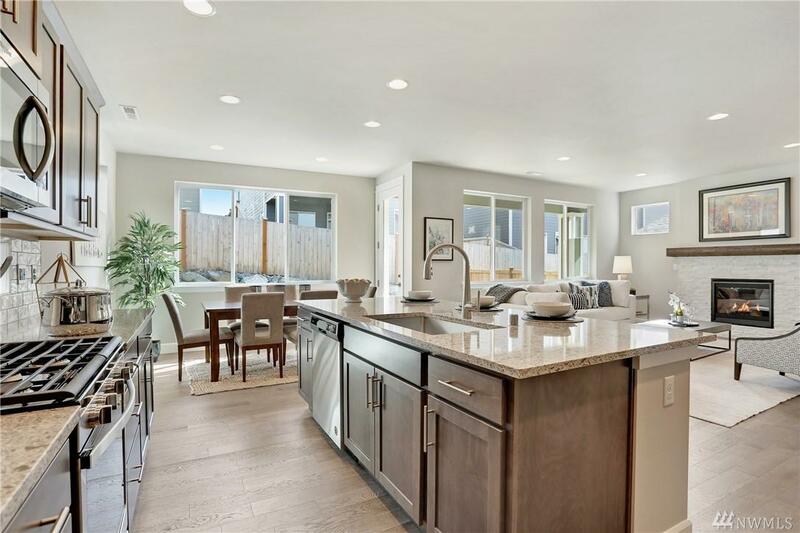 Open concept great room style home offers the perfect layout! Plan 2353 at Hawksbeard features a stunning designer kitchen, guest room & 3/4 bath on the main floor. Upstairs offers a spacious loft and 3 large bedrooms! 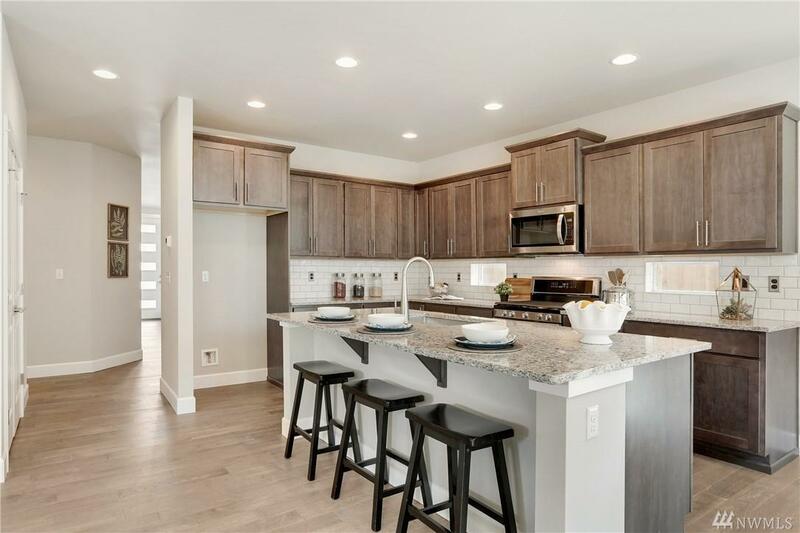 Home includes warm charcoal kitchen cabinets with elegant Cascade White quartz countertops, hardwood floors throughout, plus many more designer touches. 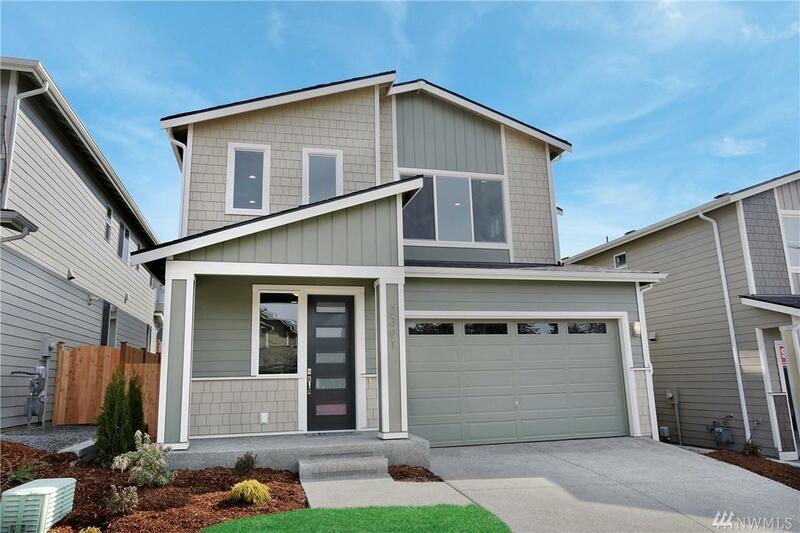 Community park, sport court, easy commuter access and is served by excellent Snohomish Schools.